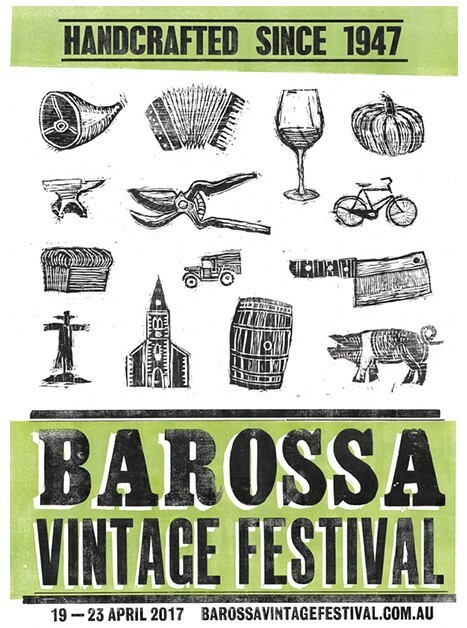 The Barossa Vintage Festival, celebrates its 70th anniversary this year. The Vintage Festival is South Australia’s largest regional festival and a deeply personal festival for the people of the Barossa. Generations of family members hold cherished memories of the festival and there is always a favourite story or two from the past 70 years. We are looking for volunteers from school groups, service groups or any community minded individuals who would like to be a part of the 2017 Festival. If you would like to be a traffic marshal for the Parade, throw a few hay bales at the Ziegenmarkt or help out at Feast, Folk and Fossick please click here.